Having a NAS (Network Attached Storage) is a great way to expand storage on your corporate network. If you use Synology NAS, you likely have lots of data and information that you and your end-users want to store and access securely and easily. The best part about a NAS is that it is accessible from anywhere that there is an internet connection. There are different ways to remotely connect to your NAS, some of which are multi-step processes, which can be time consuming to follow, not to mention challenging for a less tech-savvy end-user to understand. However, if you connect through WebDAV protocol, it makes things much simpler. WebDAV, an extension of HTTP, was designed to let users access files stored on remote servers. 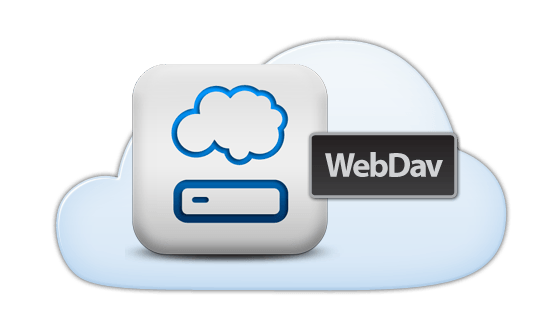 A WebDAV client, like WebDrive, lets you access your NAS as though it were a local device. With WebDrive, you can easily map a network drive to Synology NAS and connect via WebDAV. WebDrive lets you assign a simple drive letter (S, for example) to your NAS, so you click and access all of your files from the familiar interface of your Mac Finder or Windows Explorer. This type of connection is extremely easy to set up. There is no need for time-consuming multi-step tutorials or videos. You can even preconfigure settings and push them out to your end users so they don’t have to waste their time (and yours) attempting to set things up themselves. WebDrive is also extremely intuitive for end-users—there is nothing new to learn. Simply open your Finder or Explorer, and your NAS is right there as a drive letter.